The path to thick, lustrous hair starts with a healthy scalp. 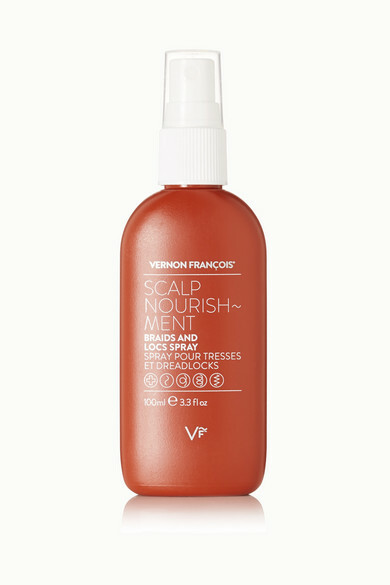 Vernon François' spray has a non-greasy formula that locks in moisture at the root of each strand. It works especially well for those with braids and locs.